Raila Odinga at one of his campaign rallies recently. The NASA leader has procured high-tech vote protection gadgets to guard against vote rigging. Courtesy photo. Hundreds of high-tech communication gadgets to be used in NASA’s vote protection strategy have began arriving in the country 25 days to the polls. The first batch was secretly delivered last week to a secluded warehouse in Westlands Nairobi. More devices are expected from next week before the NASA secretariat embarks on training poll agents. The high-tech gadgets delivered, according to a Kenyan local newspaper, include, among others, smartphones, tablets and digital cameras with high resolution. NASA is said to have contracted a leading mobile phone manufacturer in Europe to design the gadgets with inbuilt software directly linking with the national presidential tallying centre in Nairobi. The opposition wants each of its five agents per polling station equipped with a digital camera and a smart phone to record the vote counting and results declaration. The agents will then relay the results in real time to the national tallying centre. NASA believes the parallel vote transmission will tally results from across the country within eight hours after the close of voting. The NASA plan involves having polling station committees with a chairman, secretary, treasurer, a youth and a woman in all the 40,883 polling stations. NASA launched a vigorous campaign to raise funds mainly to empower polling station agents, who will ensure vigilance at the polls on Election Day. 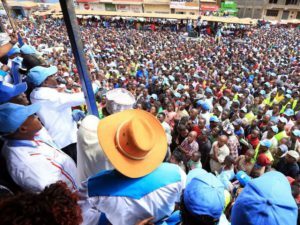 The campaign, dubbed ‘adopt-a-polling-station’, affords party sympathisers the opportunity to sponsor the party’s campaign activities estimated to cost Sh410 million. It will cost about Sh10,000 to cater for each polling station. 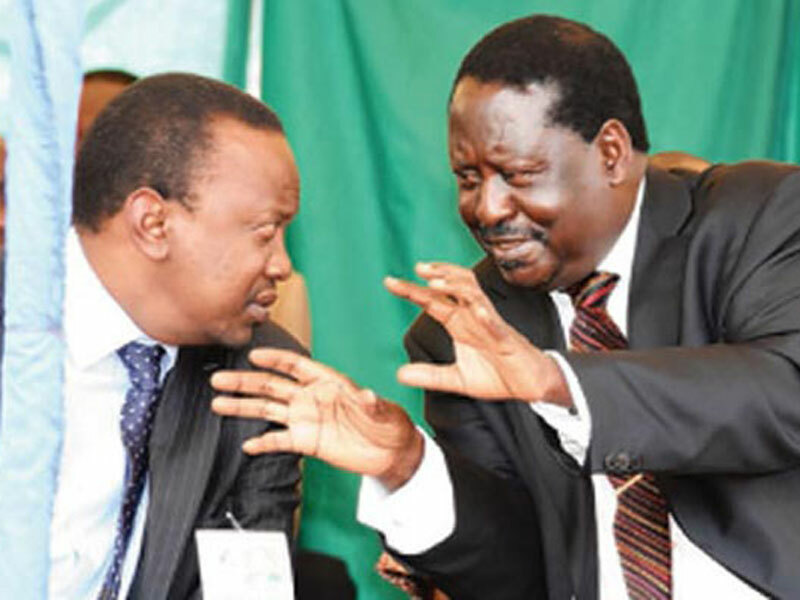 The opposition has already raised millions of shillings through M-Pesa to fund the ambitious plan aimed at actualising Raila’s fourth attempt at the presidency.